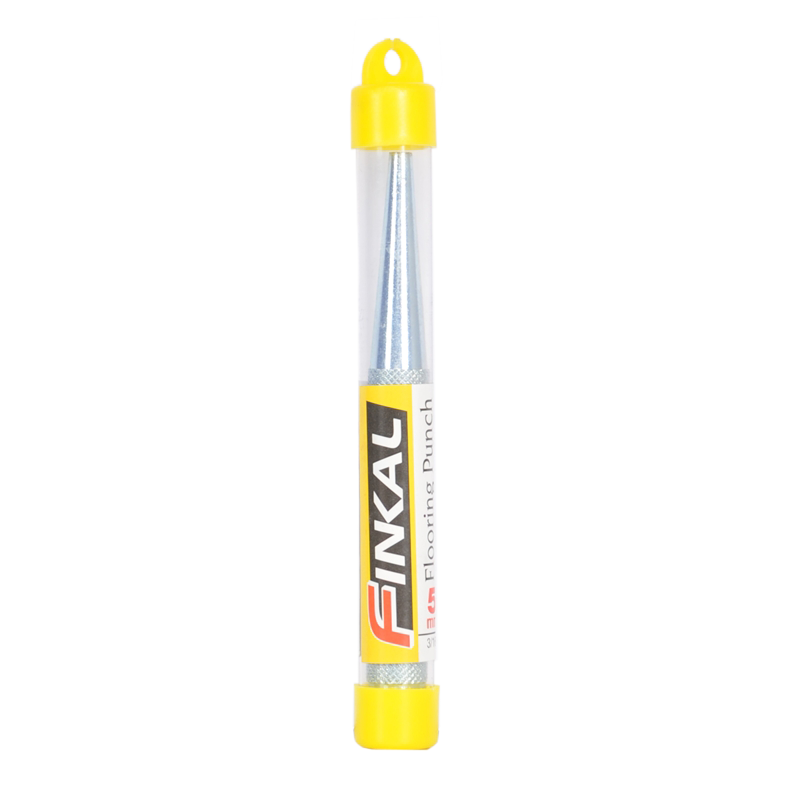 The Finkal Nail Punch range are ideal for setting nails in hidden and hard to reach places. 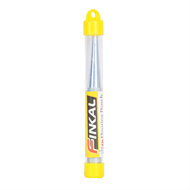 Perfect for recessing nails into timber. 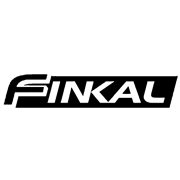 Finkal Punches compliment any trade tool kit and are Ideal for the trade professional.